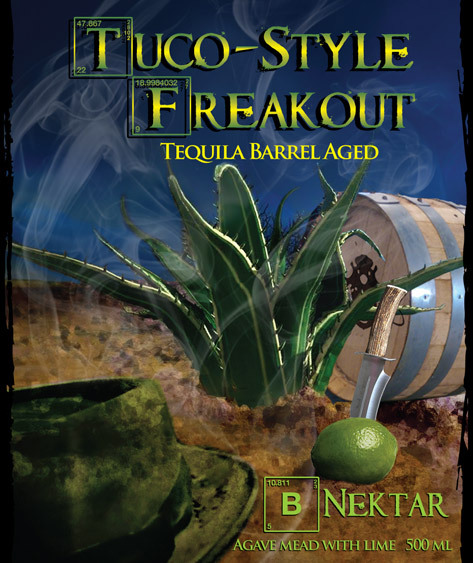 Our good old pal Tuco-Style Freakout is AMAZING by itself, but hey, we got some time on our hands so we decided to toss some of the Tuco-Style Freakout into some Tequila barrels and see what would happen. Well, it's just TIGHT, TIGHT, TIGHT! Come see for yourself! Bottles and draft pours will be available in the Taproom in August. Mexican dishes and, of course, roof pizza.